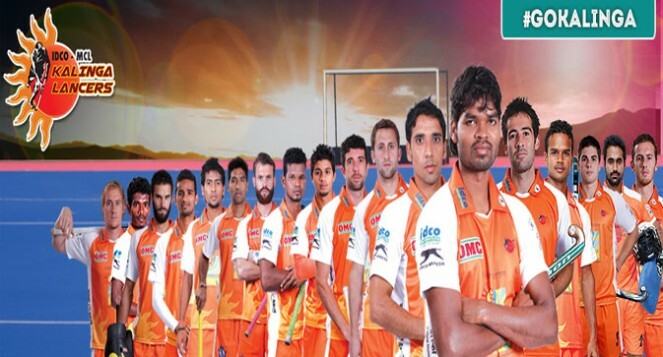 27 January 2014, Bhubaneswar: Team Kalinga Lancers the sixth team and the latest entrant this year in the Hero Hockey India League is all set to start their journey with a clash against Jaypee Punjab Warriors tomorrow at the all new stadium in Bhubaneswar. The Franchise is planning a grand ceremony before the match against Jaypee Punjab Warriors and the crowd will witness superstars Akash Das Nayak and Anu Choudhary and internationally acclaimed dancers locking and popping to a popular dance number. Harihar Dar the dancing sensation will also be seen putting the stage on fire. Riding high on glamour, the ceremony will also witness a spectacular sound and light show and an equally eye-dazzling laser show. This apart, some amazing fireworks display will keep the audiences hooked to their seats. While Kalinga Lancers will be playing for the first time in the League this year, the players are not new to the world of hockey and hence should not be taken lightly. While there are players like Russell Ford and Glenn Simpson who were part of the League last year and represented different teams, hence have the experience of the first year and which will be a huge boost to the team. All eyes will be on Terry Walsh’s team and how well he will be successful in grooming the boys to face the opponents and challenge of HHIL. The Head Coach will be hoping that his team creates the much required furor by playing good hockey and winning matches. 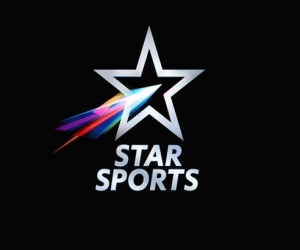 This will open the tournament further post yesterday’s Ranchi Rhinos loss to the UP Wizards. Speaking on the first match of HHIL, Captain Prabodh Tirkey said “tomorrow is our first match and everyone in the team is looking forward to play against Jaypee Punjab Warriors. They have already played two matches in the League and they look a confident lot, but we will give our best tomorrow and target to win our match against them”. The ceremony will kick off in the evening at 6:15 pm while the match is slated to begin at 8:00 pm. Tickets for the match are available at http://www.ticketgenie.in/, ‘Kalinga Stadium Box office’ and ‘The Mobile Store’ outlets.